The summer has come and gone. Back to school sales are everywhere and Labor day is now behind us. 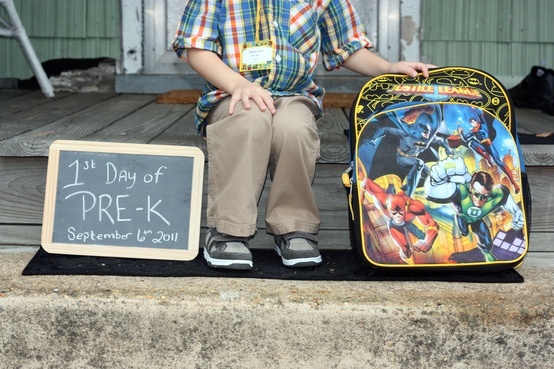 At 5 years old my son would have started kindergarten this school year. 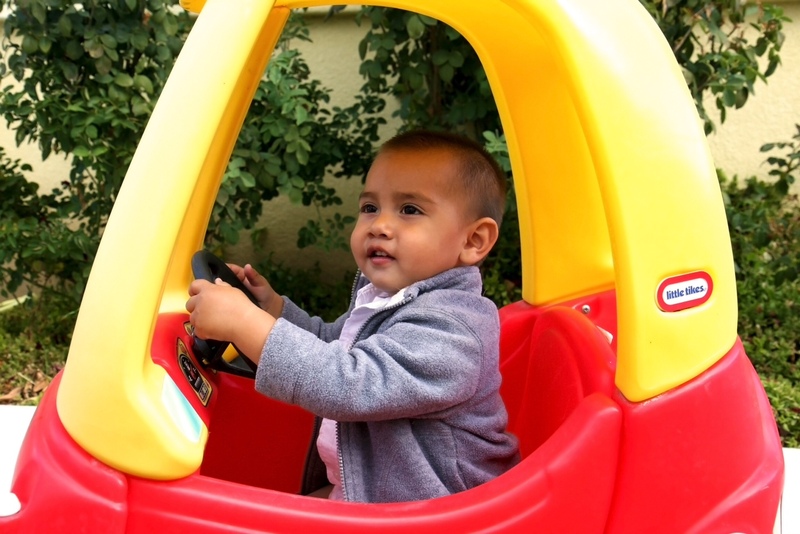 It is difficult to watch friends with children the same age celebrate their child’s big day. I think to myself, “that should be me too”. 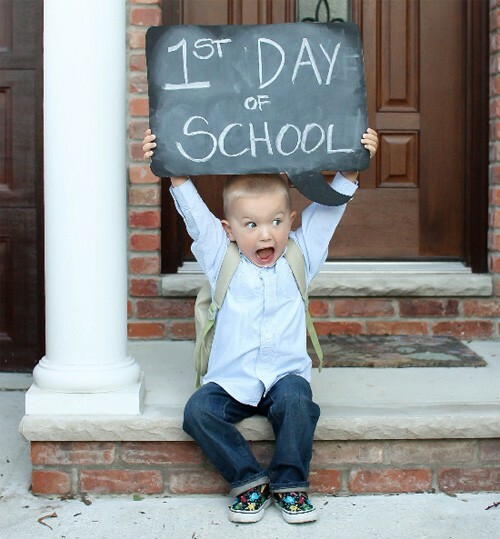 I am left imagining what that 1st day would have been like for us. Would he be nervous and anxious about new adventures or would he be excited and ready to jump right on in? What would his first outfit look like? Would I like his teacher? Would I be nervous and have my own separation issues? Of course I would. I probably would have subjected him to long and drawn out photo shoots. 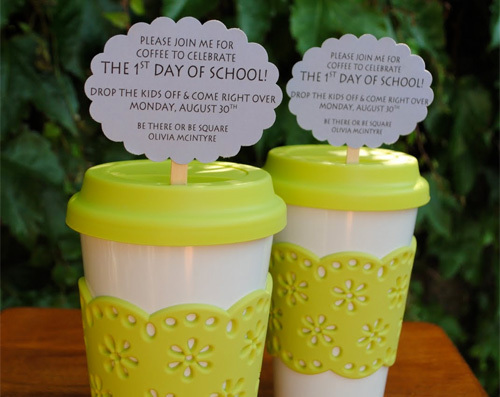 I like these ideas with the little signs marking the 1st day of school. 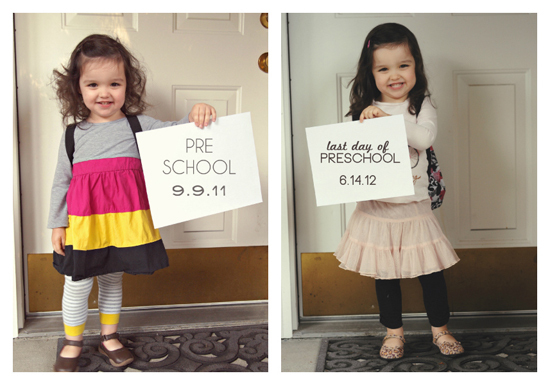 I also like the idea of capturing the first and last days for a photo collage. With some editing, its easy to get a real “snapshot” of that time. I probably would have spent all summer planning photos, lunches, and supplies. 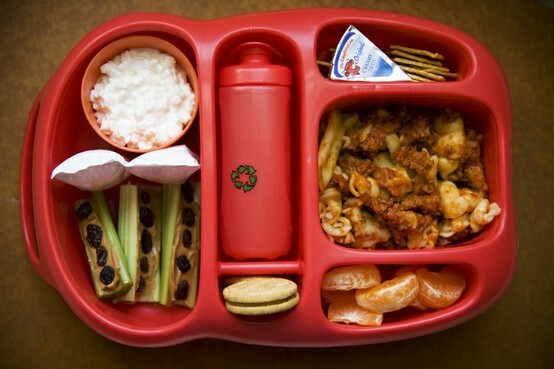 How cool is this little lunch box with compartments! I’m sure I would pack his favorites. Maybe with a little treat and hand written note. I imagine I would have been lost on that 1st day not knowing what to do with myself. A good idea would be to meet up with other “lost” moms and tough out that first day together. These are cute invitations. I know I would be bragging just like all the other proud parents I see. I’m sure he would be smart and polite. I don’t have to imagine that about him. I can’t help but be sad. It is a milestone I underestimated. 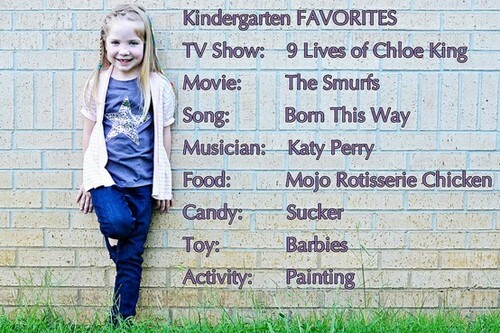 I’m hoping one day to be able to use some of these ideas for that 1st day of school. You break my heart. Happy first day of heaven-kindergarten, Chancho. Gosh, you are brave to write such a post, I lost my mum (who lived with us) almost two years ago and I too have found my crafting helps fill in the gaps. Still, Mums are supposed to die before you – not so children, I pray that you will continue to be brave and strong. I love your blog, I found it when I was looking for a minion hat pattern to make for my son. If I actually make one I will put a photo on my blog and link back to you. Keep up the good work and keep the memories alive. Thank you so much for your kind words. So very sweet of you. I would love to see how your hat turns out! Keep crafting….